The highlights of the Paragon Sleeper are highlighted in the video below. 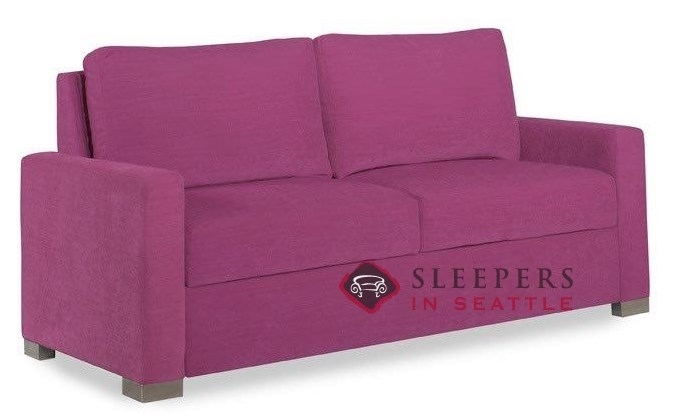 I honestly didn't know that anyone carried sleeper sofas in so many random colors! I needed it in a specific red to match the rest of the room and they had it. Also, FYI this mattress is really longg. 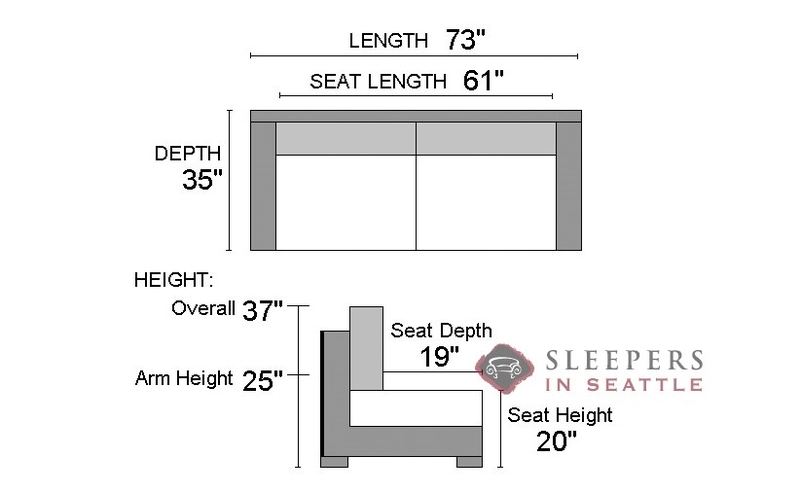 My husband is 6'2" and he loves sleeping on it (maybe a little too much). 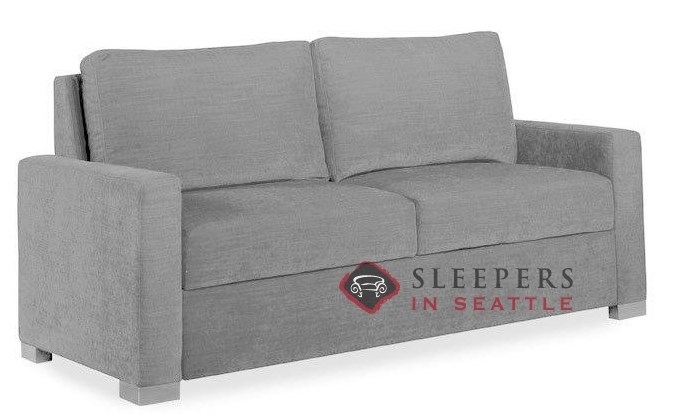 Anyways, thank you Sleepers in Seattle! Oh my gosh, so many choices. I cant tell you how long Ive been looking for a sunflower yellow sleeper. I sent them pictures of my room and recliner and they helped in picking our a few different tones for me. I got the swatches in the mail a few days later and picked a winner. It was surprisingly easy and quick. I got it last week and it looks phenominal. 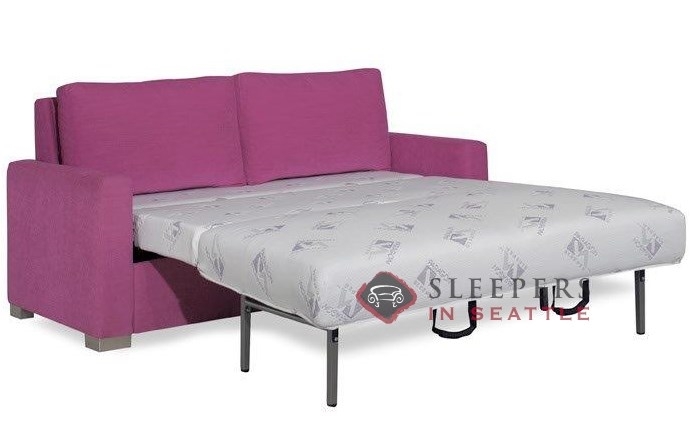 If youre searching for something unique its hard to recomend anyone else for hidabeds. Took a nap on it just for fun and I might be camping in the living room for the weekend. Yay! 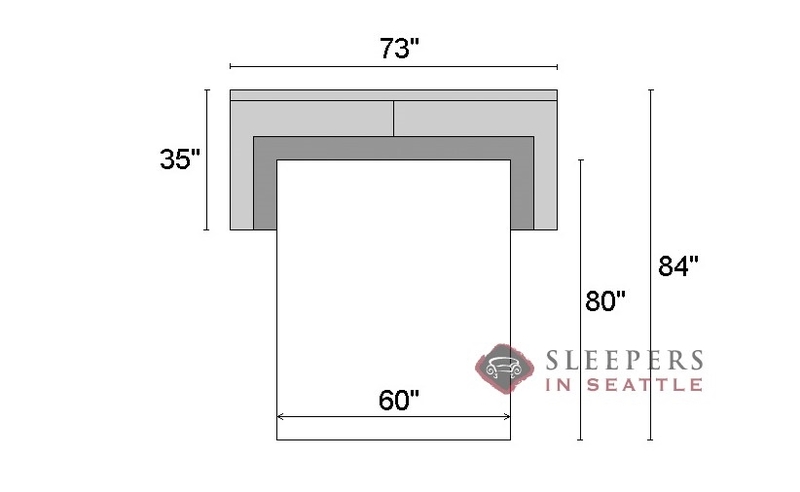 What is the maximum weight the queen or king sleeper can hold? The suggested weight max is 550 lbs on the Queen, or 600 on the King size Paragon.